Skin-friendly foods that apply as a mask, whether you choose to eat these foods or make nourishing face masks with them, are incredibly beneficial to the skin. Strawberries are very rich in vitamin C, which is an antioxidant. According to research, people who eat more strawberries or receive large amounts of vitamin C, respectively, have fewer wrinkles, less dry skin, and fewer age-related changes. Vitamin C fights free radicals, causing wrinkles and aging. Eat or apply strawberries! You can make a mask of ½ cup of fresh strawberries, ½ cup of yogurt, 1 tablespoon of honey. Everything is mixed in a blender and applied to clean skin for 30 minutes. Antioxidants and anti-inflammatory substances in olive oil are indispensable to the skin as if you were taking it, and if you were doing masks with it directly on the skin. 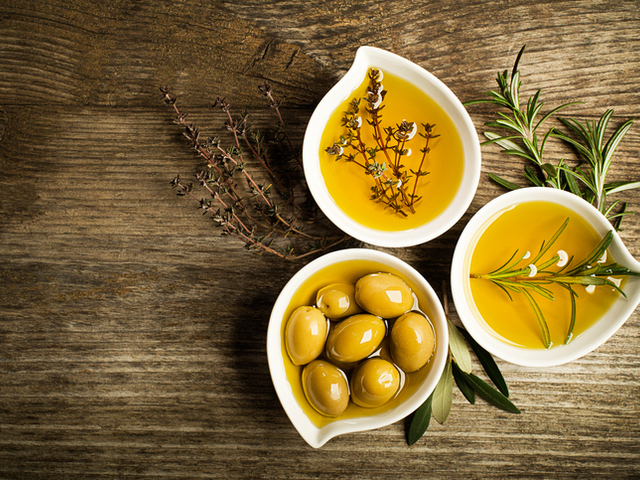 Since ancient times, the Romans and Greeks have massaged their face with pure, cold-pressed olive oil because they knew about its benefits. Eat it or apply it on the skin! You do not have to mix it with anything. Pure olive oil itself is an ideal nourishing agent for the skin. Green tea boasts its anti-inflammatory properties. It contains many powerful antioxidants that rejuvenate the skin. In addition, green tea also prevents skin cancer. Drinking green tea supplies all these benefits to the skin, but it can also be applied externally. Use used tea bags on your face for about 15 minutes. This reduces puffiness, removes tension, smooths wrinkles. Pumpkin is incredibly useful for both consumption and direct application to the skin. It has very strong neutralizing properties in terms of free radicals. Rich in vitamin A, C, E, as well as powerful enzymes that stimulate the regeneration of skin cells. They help in natural cleansing of the skin, and the fibers and cellulose in the pumpkin, as well as the antioxidants smooth the skin and flatten the complexion. You can consume it or apply it as a mask! 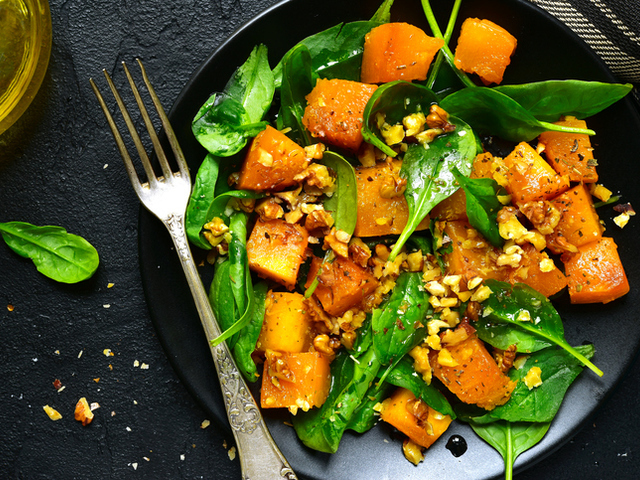 Mix 1 cup boiled pumpkin with 4 tablespoons of vanilla oil, ½ cup yogurt, 2 tablespoons of honey and 1 teaspoon of pumpkin seed oil. Stir the mask in a blender and apply it on clean skin for about 30 minutes. 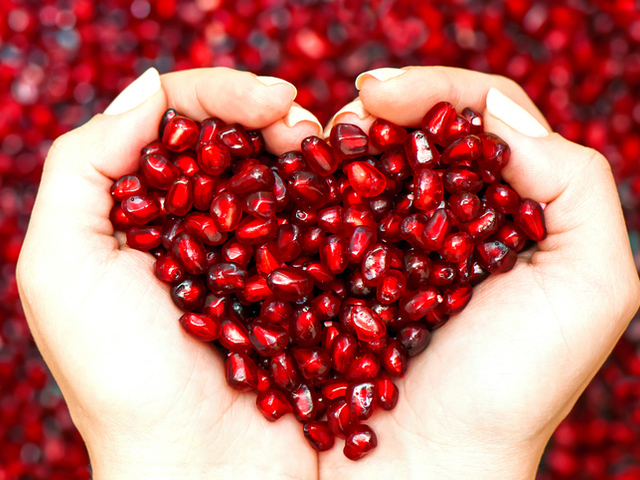 Pomegranate is a real vitamin bomb. It is one of the most antioxidant-rich fruits. They fight inflammation on the skin and cleanse it from harmful compounds inside and out. Eat fresh pomegranate as often as possible. And you can make a mask of it. For this purpose, mix 2 tablespoons of pomegranate seeds with 1 cup of oatmeal. Add 2 tablespoons of honey and 2 tablespoons of yogurt to them. Blend in a blender and apply on the skin for about 30 minutes.